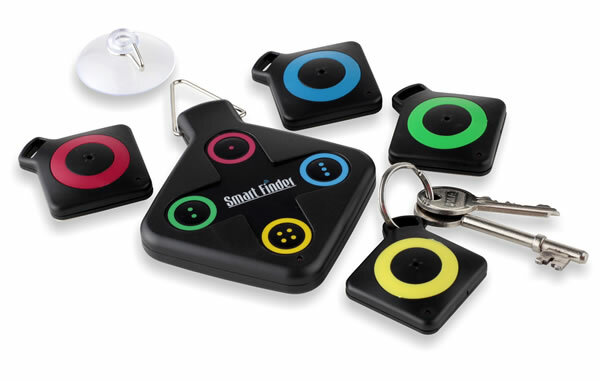 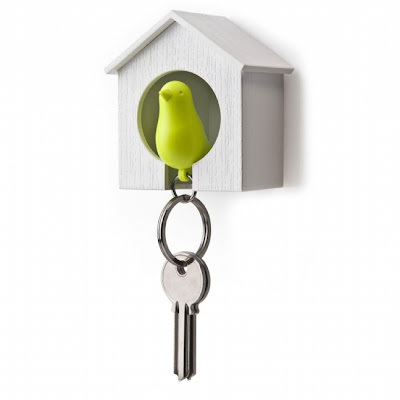 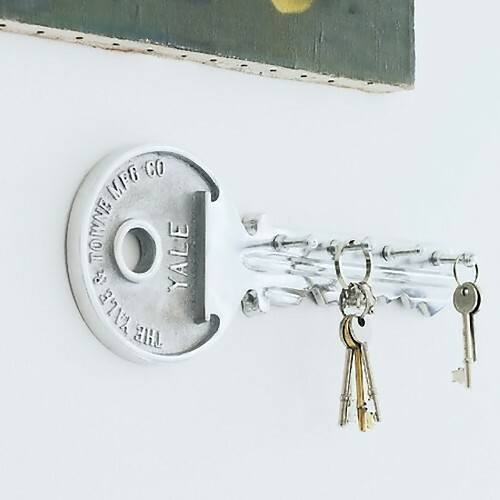 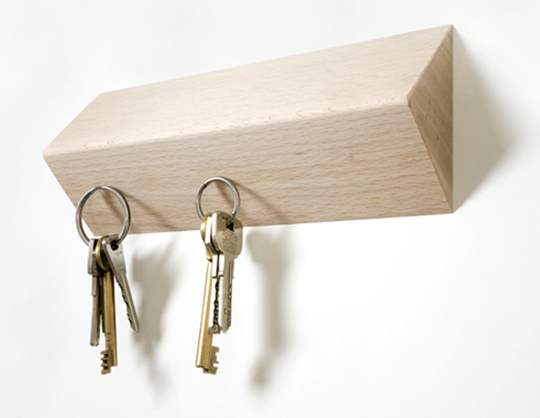 Use these coolest key holders, key rings and keyrack designs to place your keys in place. 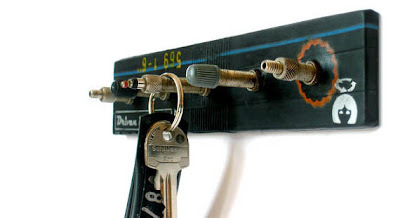 Bicycle Valve Keyrack: Creative reuse of bicycle tire valves. 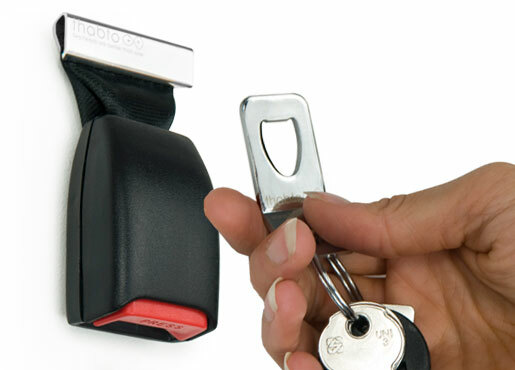 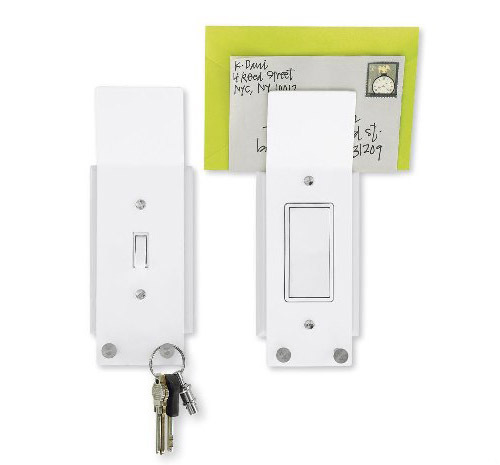 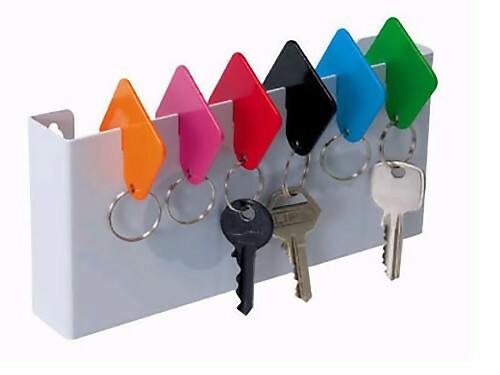 Switch Caddy: A cool way to keep your keys; just attach this holder to an existing switch plate. 'Honey, I'm Home' Magnetic Key Holder: A cool magnetic key holder by Arik Levy, fix it to the wall right near your door so you will never misplace your keys again. 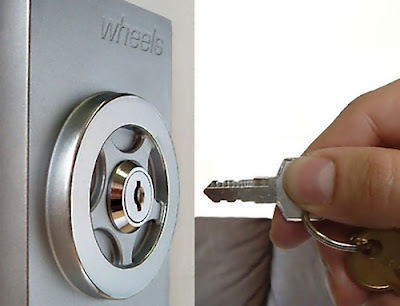 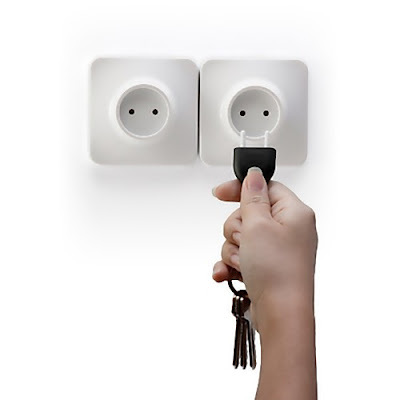 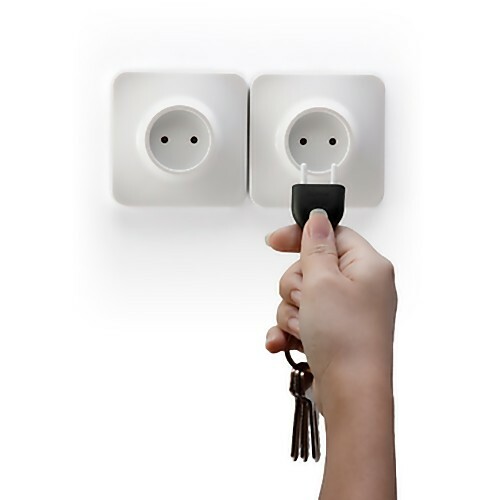 Unplug Key Rings: An innovative design, just fix the socket by your door, and put your keys in it. 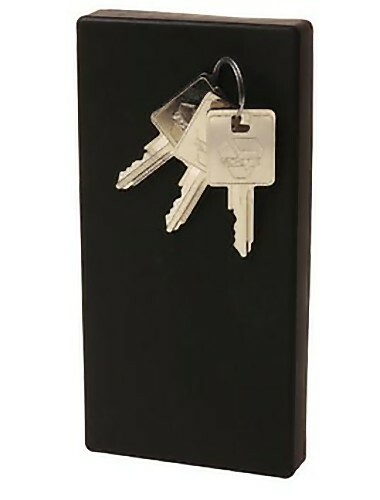 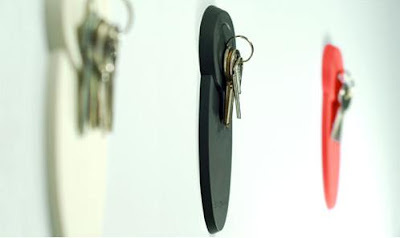 Keyhanger Board: A cool keyrack design from Dutch by Design. 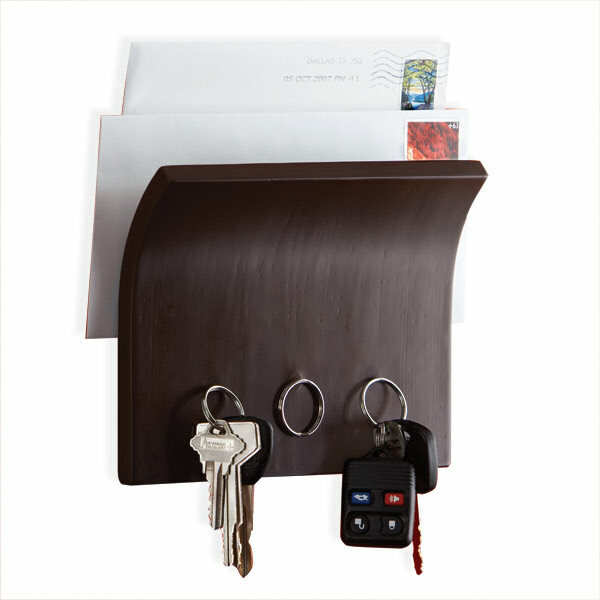 Magnetter Key Holder: Simple yet stylish design holds your keys and the curved top offers a perfect place for incoming and outgoing mail. Matarile: This keyboard designed by Tomàs Bedós can be fixed to the wall and it holds your keys magnetically. 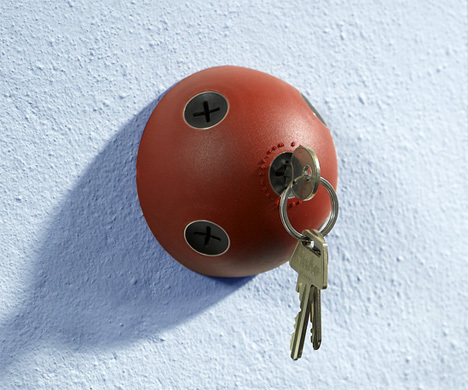 KeyThing Key Holder: A wall fixable unusual looking key holder comes with multiple holes for you to keep your keys. 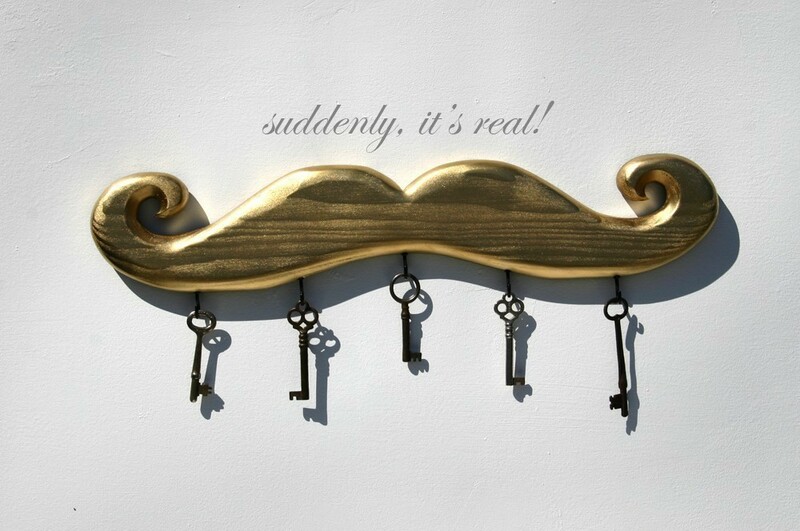 Moustache Key Holder: A moustache key hook made out of gold-painted wood that has five gloss black key hooks.